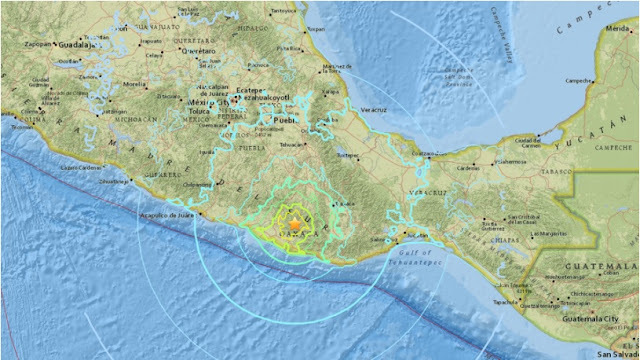 There was a powerful earthquake with a magnitude of 7.2 in southern and central Mexico yesterday. 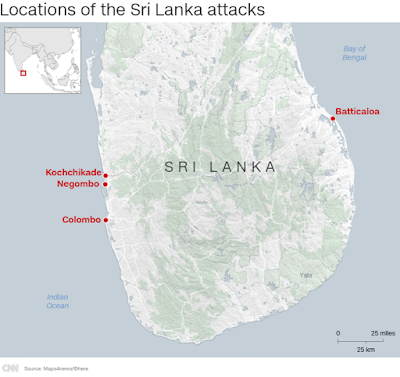 There are currently two confirmed casualties and a million homes and businesses are without power after a prolonged earthquake. 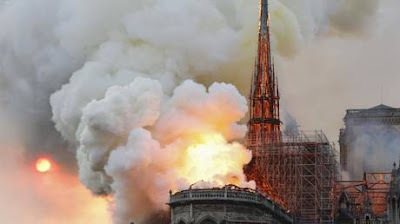 Please add this to your focus on the Meditation for Natural and man-made Disasters if you feel so guided. We understand that the number of daily meditations have reached to the point that it is very difficult for everyone to participate in all of them on a single day. 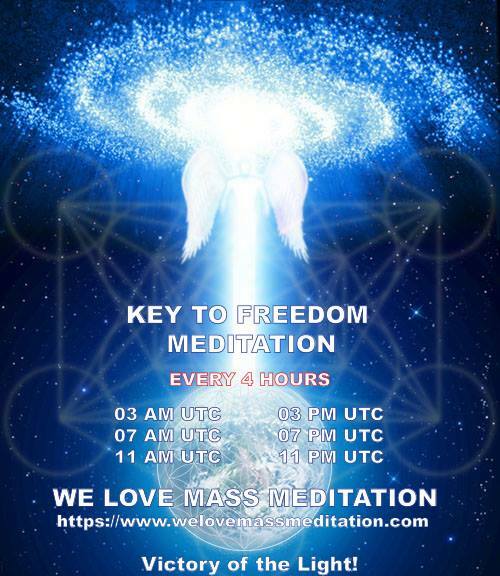 Currently there are 7 meditations in total from 12:30 pm UTC to 5 pm UTC on a normal weekday and Saturday, and there are 2 additional meditations on Sunday. 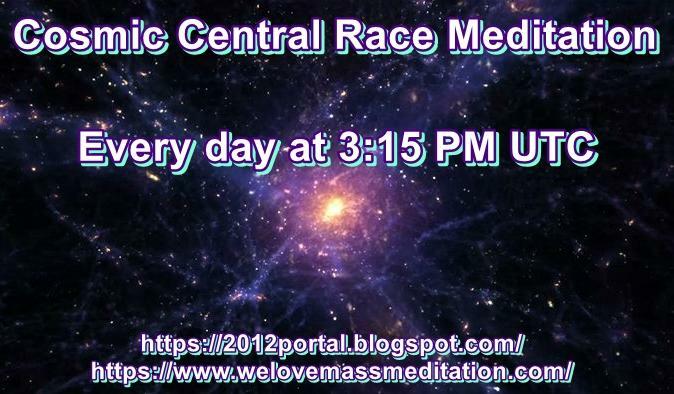 Then on top of that, we are also doing the Alert meditation at 4 hours interval. 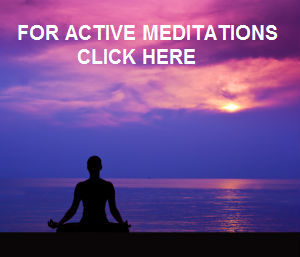 We understand that high number of daily meditations may drive people away from doing any of them at all, which will then affect our abilities to reach the critical mass in these meditations. Therefore, we are going to announce two new daily meditations which will replace the current set of meditations from the beginning of March. 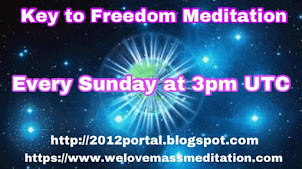 At the moment, what we can disclose is the name and the aims of these new meditations. 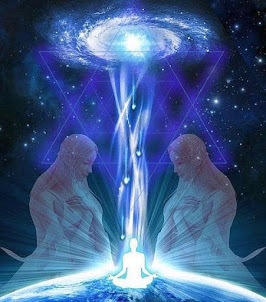 Breakthrough meditation (2 pm UTC) - To help the Light Forces to clear all the remaining toplet bombs and sublunar space, so that the Compression Breakthrough and The Event can happen in the fastest, smoothest and best way possible. 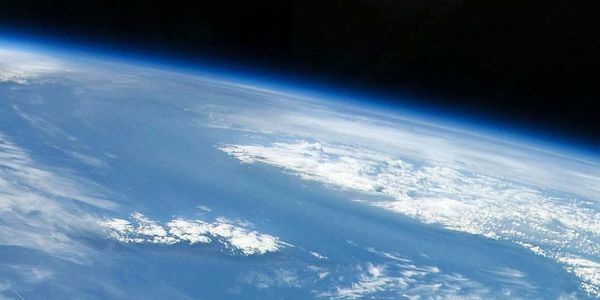 Emergency meditation (3 pm UTC) - To heal the Earth, calm any storms and natural/man-made disasters, protect whistleblowers, and ease the tensions in Iran and Myanmar, as well as any future locations with emergency situations. We are still working on the final details of these two new meditations. We will publish them in the coming week. I still think that a single powerful meditation, which generally involves all these issues, would be more effective and would put more focus. Thank you for your service friends ! I completely agree with you Barros. 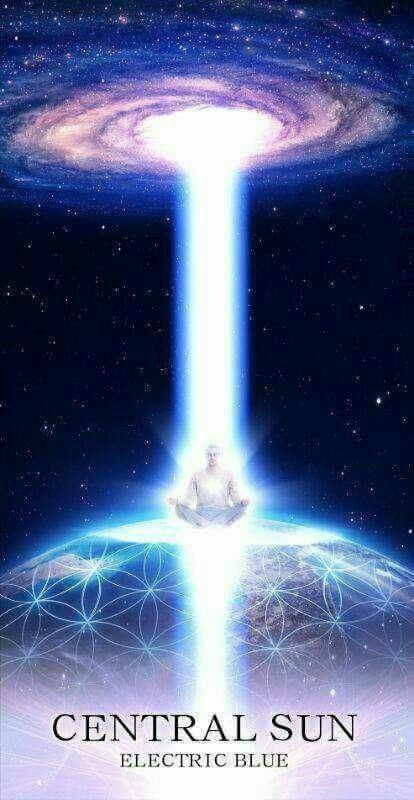 One meditation would be more powerfull and focused thats for sure. It's true Hoshino, today are too much meditations made daily, to minimize and to make a great meditation instead 3 or 4 will be so great ! As I consider, a working person can make it in good conditions at home, after his job program, even is very late in the night. 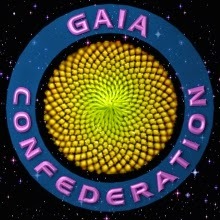 Congratulation for your great work, I send you my huge joy of my soul and heart as I sent it in the morning, like a rebirth or rejuvenation of my hole being, it was a subtle yet powerful energy through my entire physical body - all these because we can work together in a very important project right from your BLOG !!! it's so wonderful and high achievement !! 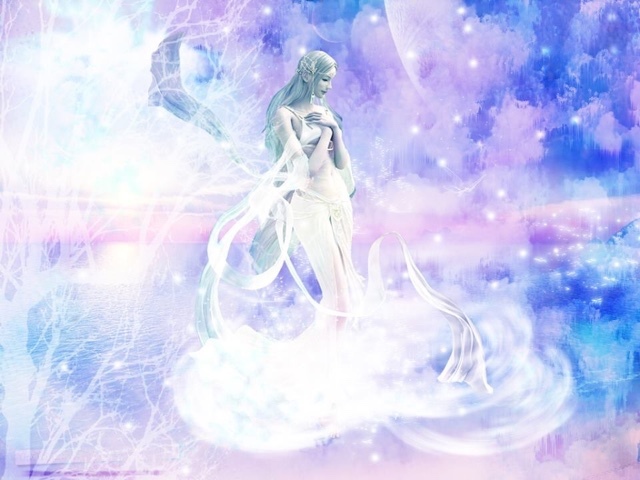 and most of all, due to higher ascension energies, all I want, I desire or I imagine for me to happen, is coming in my life much faster, sometimes instant. 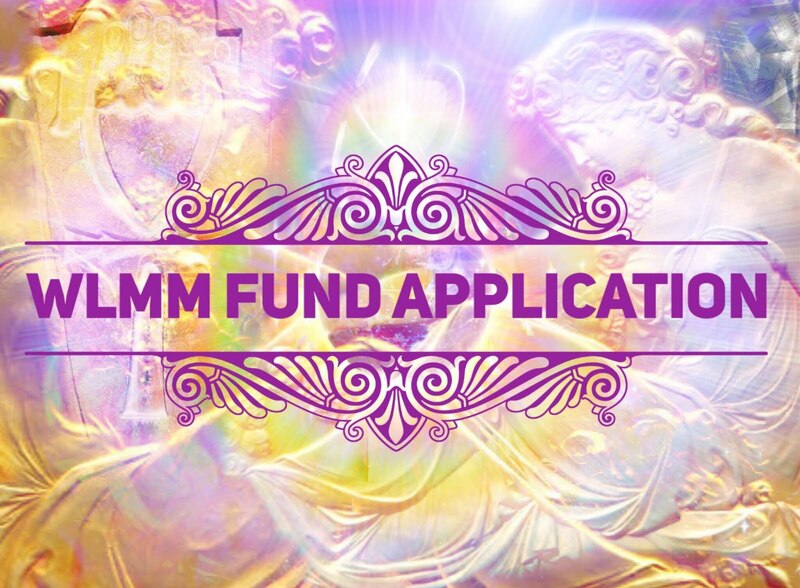 So, I wish you great success to fulfill your dreams through WLWM great Blog !!! and it will be, sure !! !